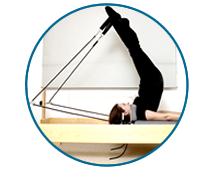 Small group classes (max 12 people) A structured approach to the Pilates method. Level 1 for Beginners to Intermediate/Advanced for the fit and super-fit ( alternatives are always given if suffering with injury or illness). 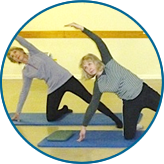 These classes are a gentle way to encourage your body to reach its true potential. Private lessons or couple sessions are geared solely to your needs. Studio apparatus gives excellent feedback to improve technique, sports performance or referrals from medical practitioners. 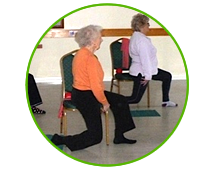 Carole is a qualified Body Control Pilates® instructor with 30 years experience offering classes in Arundel and Climping, West Sussex. CAROLE BARKER IS NOT RESPONSIBLE FOR ANY INJURY AND / OR DAMAGE TO ANY INDIVIDUAL EITHER DIRECTLY OR INDIRECTLY AS A RESULT OF PARTICIPATING IN CLASSES OR ANY INFORMATION / VIDEOS PUBLISHED ON THIS WEB-SITE.